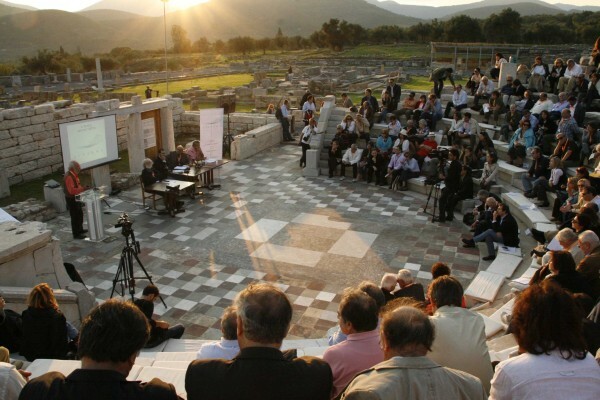 The founding members of the Association met at the ekklesiasterion of Ancient Messene, where the members of the temporary Board of Directors informed the members of the course of the Association from the signing of the founding act until then. The President of the Diazoma Association, Stavros Benos, presented the action plan, with the two major components – always in collaboration with the Ministry of Culture, its organizational units (Committees, Central Archaeological Council, etc.) and its executives. 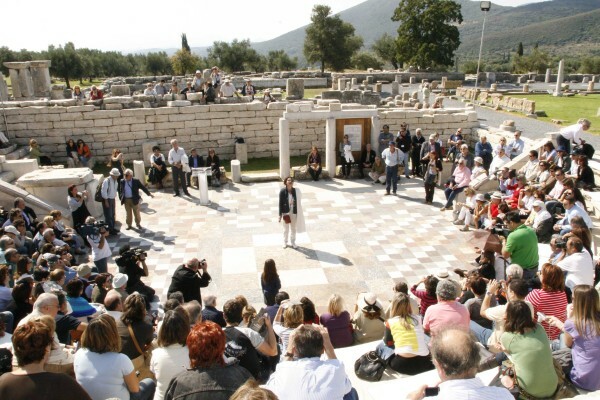 A scientific depiction of all the ancient theaters in depth, with scientific validity and structure, to be accessible to those interested: scientists, and ordinary citizens. 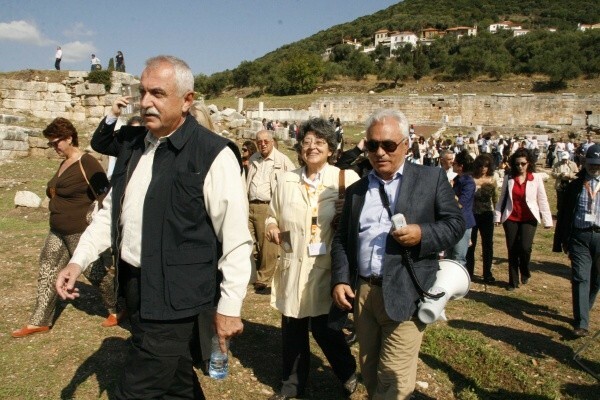  An economic effort to find resources for the restoration of the ancient viewing and listening areas, which will appeal not only to major economic powers but also to the ordinary citizens of the country.  In order to ensure absolute transparency, all financial and administrative activities of the DIAZOMA Association will be accessible at any time on the Internet. The quorum procedure was set up, followed by the election and instatement of the Bureau. 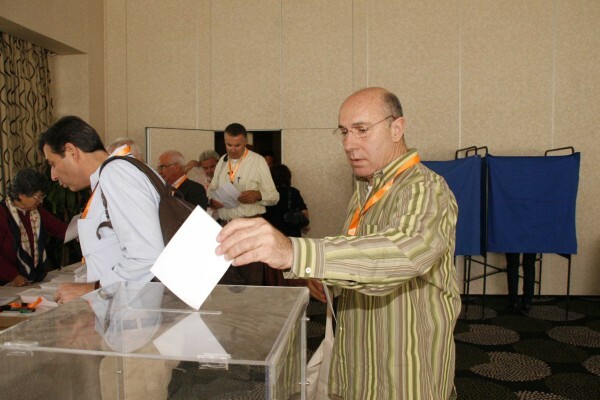 At the end of the presentation, the vote for the election of the members of the Board of Directors began in front of the electoral committee.